Every long vacation, weekend trip or even overnight stay needs one thing — A comfy, welcoming setting to lay your head. A place where you come back to rest after a day of exploration. A place where you can relax and plot your next course. When you’re in Sandusky, that place is the Hotel Kilbourne. 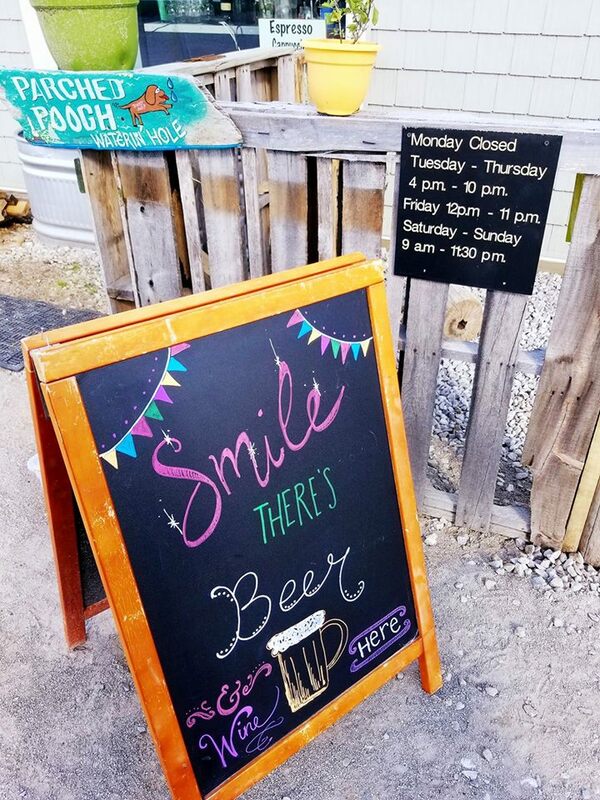 While it’s hard not to just hang out in Sandusky for the entire duration of a stay here, there are definitely some other great and unique spots to scope out while you’re here. This particular post is dedicated to some of, but not all of our favorites. #1 — Sandusky: C’mon, you didn’t think anything else would be number one did you? 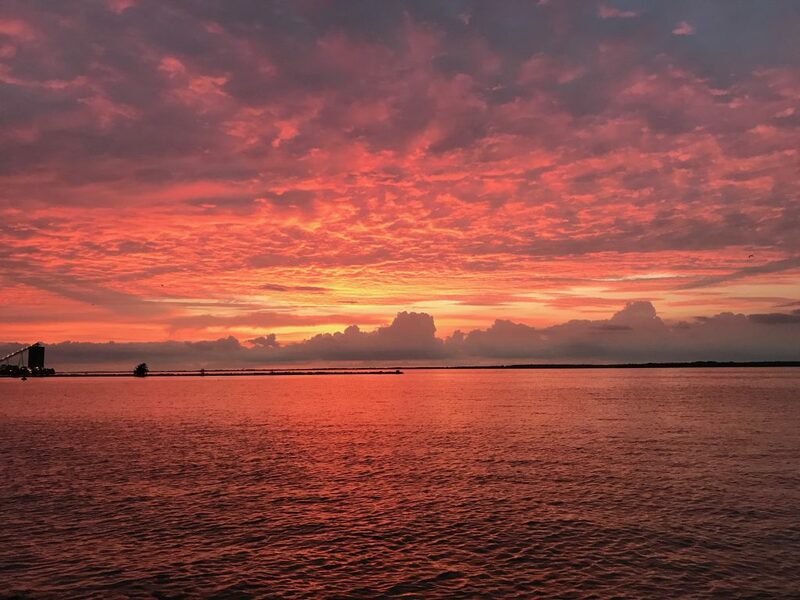 Tour the city via bicycle, explore the downtown parks, gather on the shoreline for one of Sandusky Bay’s epic sunsets…the possibilities are endless. 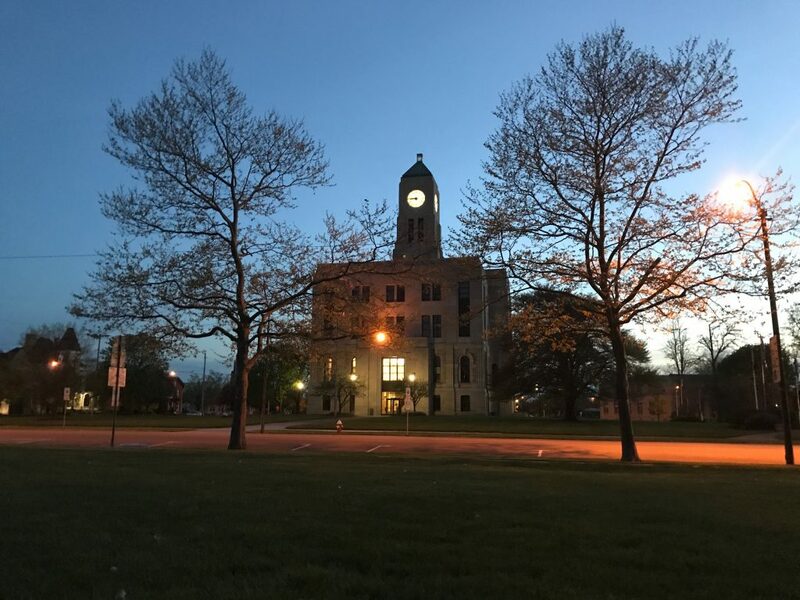 #2 — Huron: Another great Lake Erie town, Huron is home to some fantastic nature walks and gorgeous waterfront scenery along with a few wonderful restaurants and pubs as well. 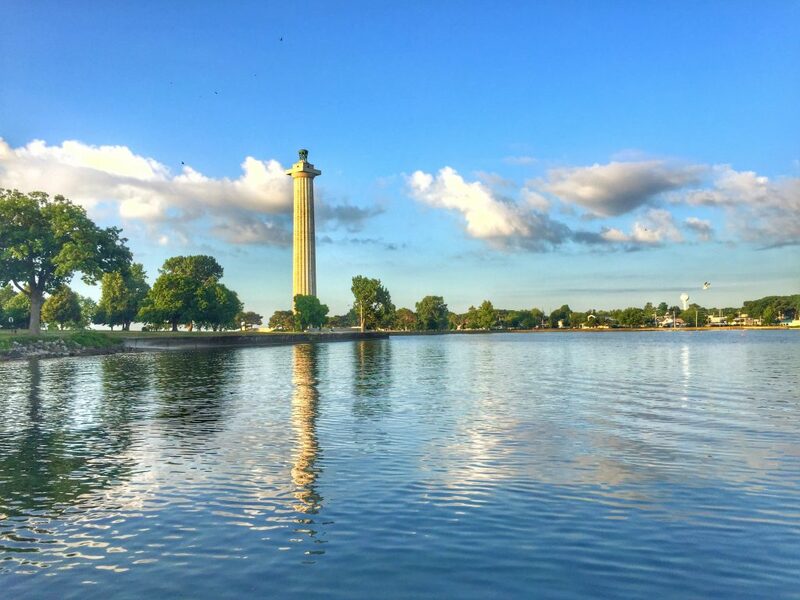 Be sure to take a scenic walk out on the Huron Pier along the riverfront basin and stop in to the Old Fish House for a fresh squeezed lemonade (We’d recommend adding vodka). The vibe is super mellow and beachy, perfect for a laid-back, post exploration libation. #3 — Put-in-Bay: It’s hard to make this trip any easier, as the Jet Express sits about a hundred feet from the back patio of Moseley’s downstairs lobby bar. This high speed jet-powered catamaran will whisk you off to Lake Erie’s most popular and historic Victorian village, Put-in-Bay on South Bass Island. Once there, it’s up to you though. We don’t want to spoil anything…It’s that much fun. 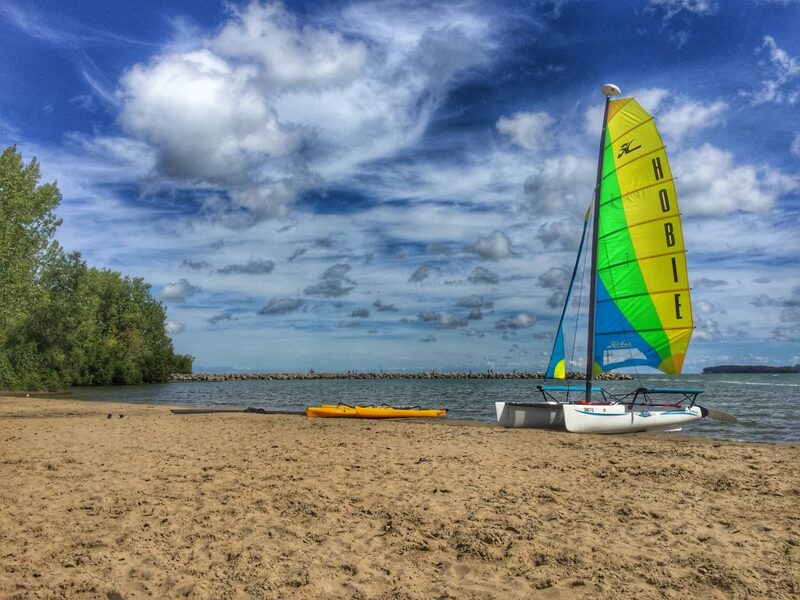 #4 — Vermilion: This unique port town is easily one of the area’s coolest locales, featuring a wonderful beach, fun shops, paddle board rentals and delicious dining. Newly renovated, the Wine Vault’s backyard is a must visit. Sip on some sangria and order up a beer flight while munching on some lovely tapas, all in a big-city style urban setting. #5 — Kelleys Island: Stop right there, there’s no apostrophe in Kelleys! We’re just teasing, just sharing a little local knowledge. While a tad more laid-back than the smaller island to the west, Kelleys is just as cool. 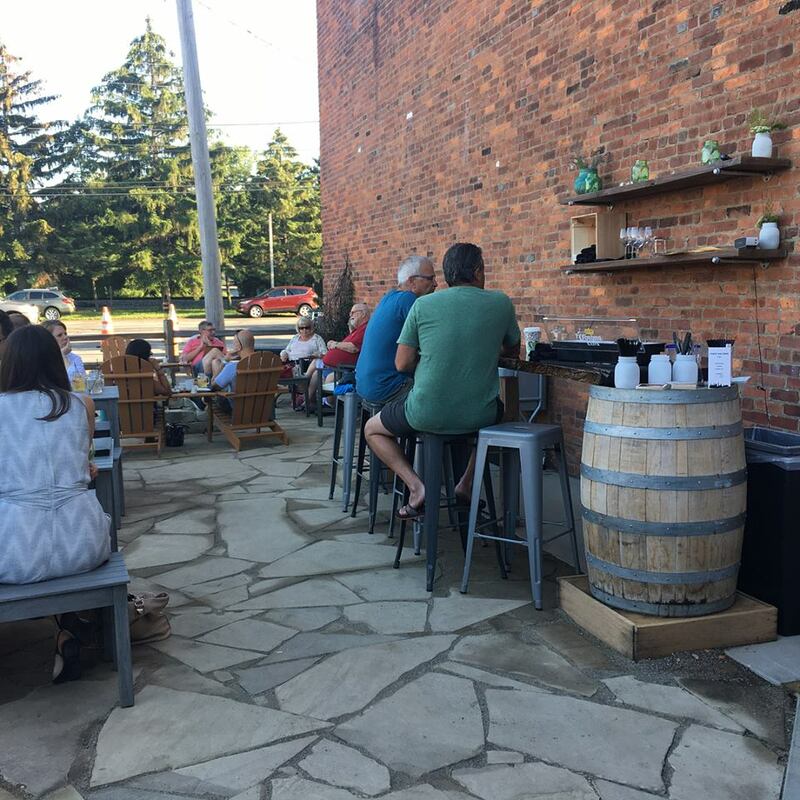 Here you can see the world’s best example of glacial grooves (a piece is actually in the Smithsonian), visit a winery or brewery, chill on the North Shore beach or just relax with a Brand Alexander at the Village Pump. Of course there’s a ton of other phenomenal spots around this area, but these are just a few of our favorites. Have a few that you already love? Feel free to share with us on Twitter, Instagram or Facebook!